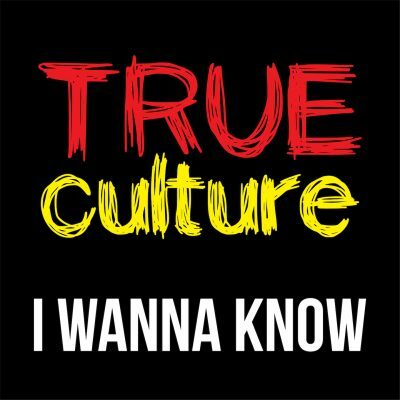 True Culture is an Aboriginal educational resource that aims to empower youth to make positive and healthy choices for their lives. 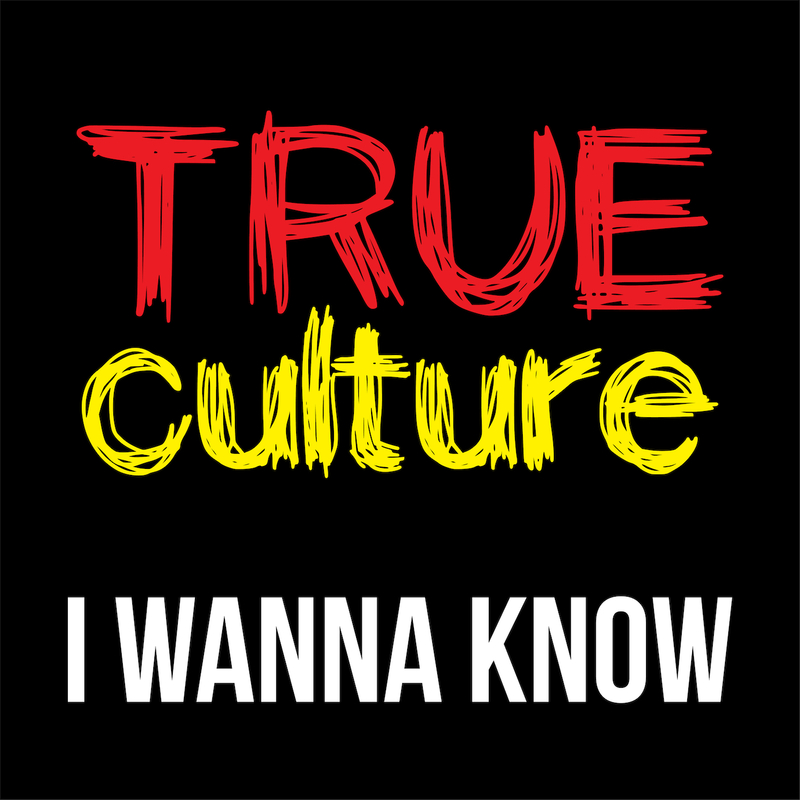 True Culture is an Indigenous owned and operated organisation with a strong emphasis on reaching Indigenous and non-Indigenous youth. The True Culture West Papuan Youth Project has been birthed out of True Culture’s vision to empower other first nations people from around the world that live here in Australia. The Vision of the West Papuan Youth Project was to bring together the West Aboriginal and West Papuan youth to share culture, stories, history and come together to create a song and music video celebrating the cultural exchange. The song in which the youth wrote together titled “I Wanna Know” is a song that celebrates Identity, belonging, pride and the importance of not only knowing your self but the power in uplifting and celebrating one another.